TeaDub Design: Hello, Blogland...I'm baaa-ck! It's a good excuse, right?! 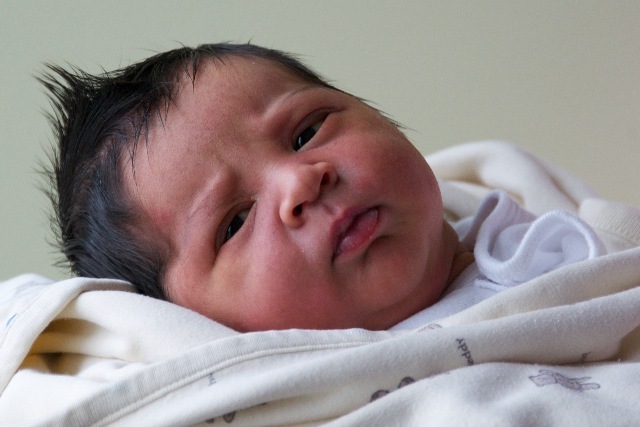 This is "Baby T" number three when he was only two days old...look at those cheeks and hair! He arrived at the beginning of this year and boy-oh-boy he and his brother and sister have been keeping me crazy busy! Baby T has been growing up way too fast in an attempt to catch up to his older siblings let me tell you. I really want him to slow down since he's my last one but he seems to resist it! I try to claw my way into the studio as much as possible because it keeps my sanity in check. I have a couple of teacher cards to share with you that I made before summer. 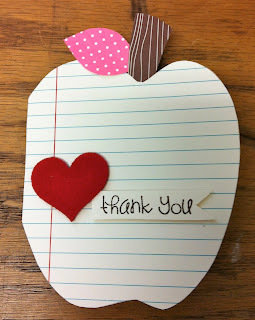 The apple card is a template I purchased from Paper Smooches by Kim Hughes. 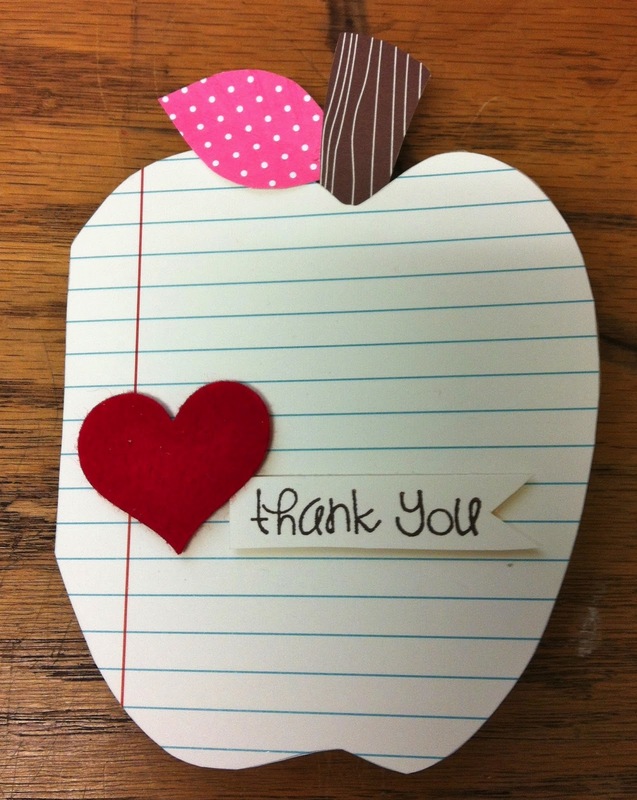 The 'thank you' sentiment is also from one of Kim's stamp sets back when she designed for Cornish Heritage Farms. I love her cute whimsical style, it's so up my alley! All the other supplies I used are from A Muse Studio. 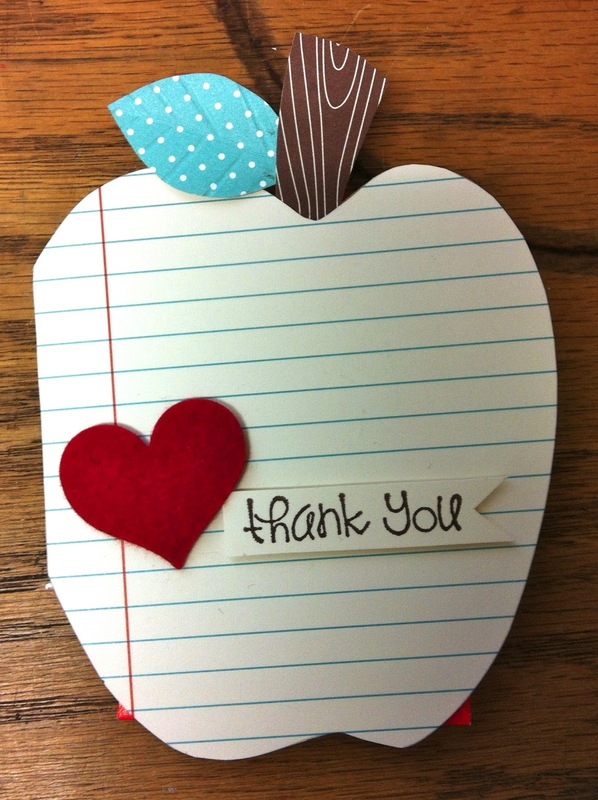 The school-lined and woodgrain patterned paper is so fun to play with. I couldn't resist throwing in some polka dot patterned paper to make the leaves. I used my scoring board to deboss the "veins" on the leaves to give it some texture. If I remember correctly for the cherry felt heart, I think I used the largest heart from the heart trio die. Well, I'm glad to be back from my unplanned long hiatus from blogging! I forgot how much I missed it! I'll be back very soon to share more news on Holiday Hoopla.